"Have you had an experience of God?" It's a question that provokes mixed reactions. The word 'experience' may set alarm bells ringing for some Christians, as they imagine the word means supernatural encounters, strange visions, voices or other revelations. But the Bible, God's final, complete revelation, reveals a different, yet no less marvellous experience of God. The wonderful truths of the Gospel, and the indwelling of the Holy Spirit give Christians a unique experience of God, seen and felt in many ways. A love for Christ and for others. Peace in place of anxiety and joy in all circumstances. And a passion for doing good, and a deep sense of fulfilment and freedom. These studies stem from the conviction that a deeper understanding of God's gospel leads us to a genuine, life-transforming experience of the living God in Christ, which leaves us hungry to know Him more, and serve Him more faithfully. Work through them yourself, with a friend, your partner or in a Bible-study group to discover the riches that are yours in Christ. By looking into the Gospel of John reader can investigate the many conversations that Jesus had with different people. They include a confused minister and a desperate woman; a lifelong loser and an anxious politician. Tim Chester reveals that there is something new to learn about Jesus from every conversation, who He is, what He came to do and what His priorities and concerns are. Through these conversation readers will learn that Jesus speaking openly to us, he understands and acknowledges our feelings, fears, worries, desires and challenges us to think differently about God, life and eternity. Experiencing God : Finding true passion, peace, joy, and rest in Christ by Tim Chester was published by The Good Book Company in June 2010 and is our 14313th best seller. 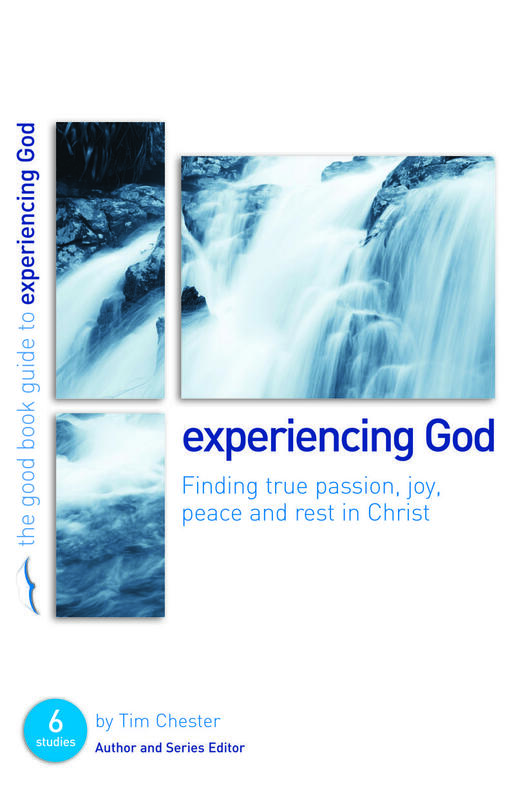 The ISBN for Experiencing God : Finding true passion, peace, joy, and rest in Christ is 9781906334437. 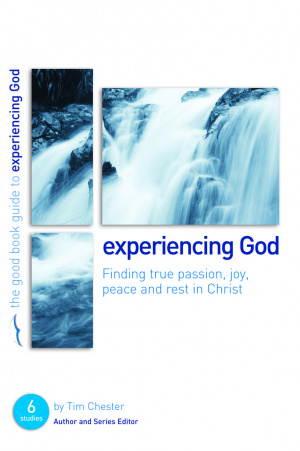 Be the first to review Experiencing God : Finding true passion, peace, joy, and rest in Christ! Got a question? No problem! Just click here to ask us about Experiencing God : Finding true passion, peace, joy, and rest in Christ.